In a conference room in the back halls of Smoky Mountain Knife Works, we sat down with the new President of Boker USA, Kurt Ronacher. We talked about the Boker brand, its future in the cutlery market, and its new role as the exclusive dealer in the United States for Fox Italy. “So Boker and Boker Plus, although we have a decent tactical line up right now, this arrangement with Fox allows us to fill in the gaps on some of the other tactical things we may be missing. There’s a lot of synergy between us and Fox on the Boker Plus side,” Kurt tells us. 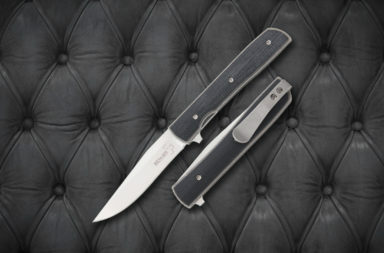 The Fox Italy product will not be relabeled or converted to the Boker brand. 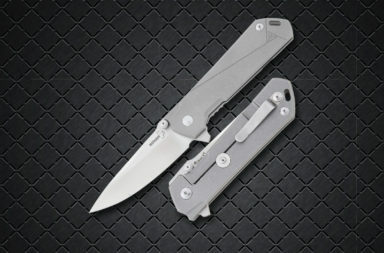 They will be sold as Fox by Boker. 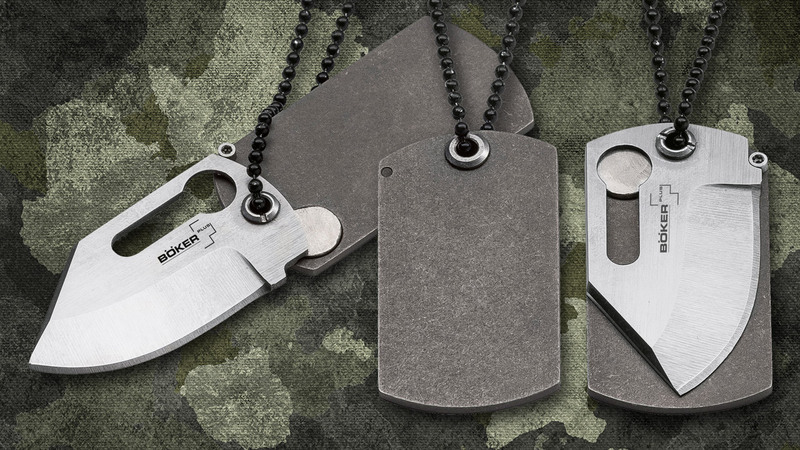 We love the new dog tag knife from Boker Plus, and we asked Kurt if there was anything else in the pipeline like it. “Absolutely, we always have a lot of products in development. That’s one of our strengths. We take top line designers. We work with those designers and implement custom products on a mass-produced level – and we’ll continue to do an awful lot of that in the future,” Kurt says. With more than 600,000 veterans returning from tours in Iraq and Afghanistan, we asked Kurt if he sees a shift in what a customer wants in a pocketknife. 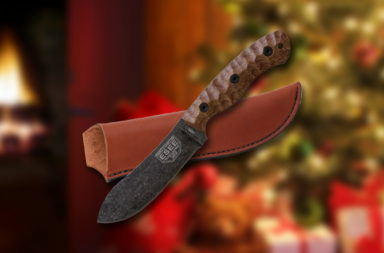 “I think there’s always going to be the person that prefers the traditional pocketknife and there’s a lot of the younger generation – the millenials – ask them what they carry, they’re almost always going to have a knife with a clip on it, which is different from the traditional pocketknife. I was at a sales meeting recently with one of our big vendors and they’re a big pocketknife dealer, yet every single person in the room had a clip on their knife. My point to them was, we’re capturing part of the audience here, we need to have some options for people who want to carry a clip. It’s a growing trend, and you have to embrace it. It’s not going away,” Kurt says. Ronacher believes that there can be stories around tactical pocketknives – the same kind of story we’ve built around traditional pocketknives (granddad gave me a barlow when I was 12). He believes we’re writing those stories right now. “It’s a new trend, so we’re creating those stories. In 30 years, there will be a lot more stories about the tactical pocketknife. 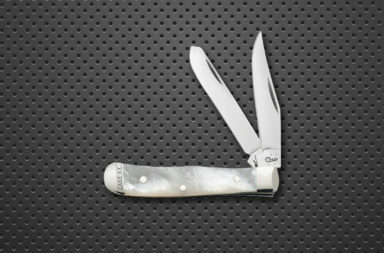 And, with the Boker name and our lifetime warranty, we know these knives will last. We turn 150 years old in two years. We’ve been around an awfully long time.” Kurt says. 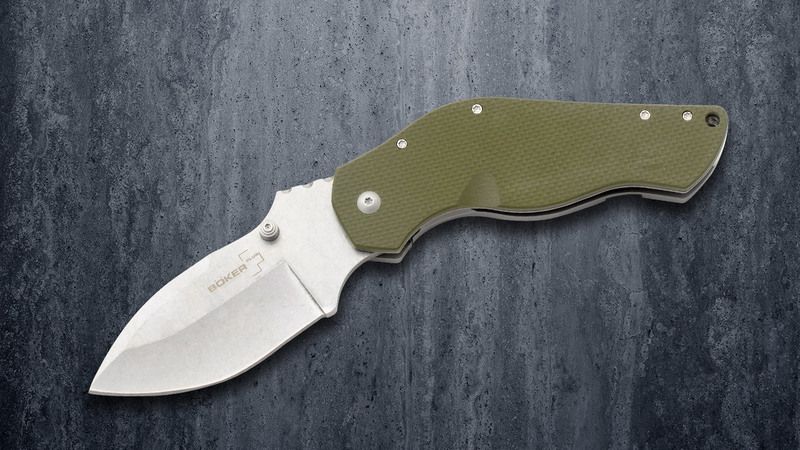 We look forward to seeing Boker USA’s progress under Kurt Ronacher, and we can’t wait to see what collectibles they come up with for their 150th Anniversary.